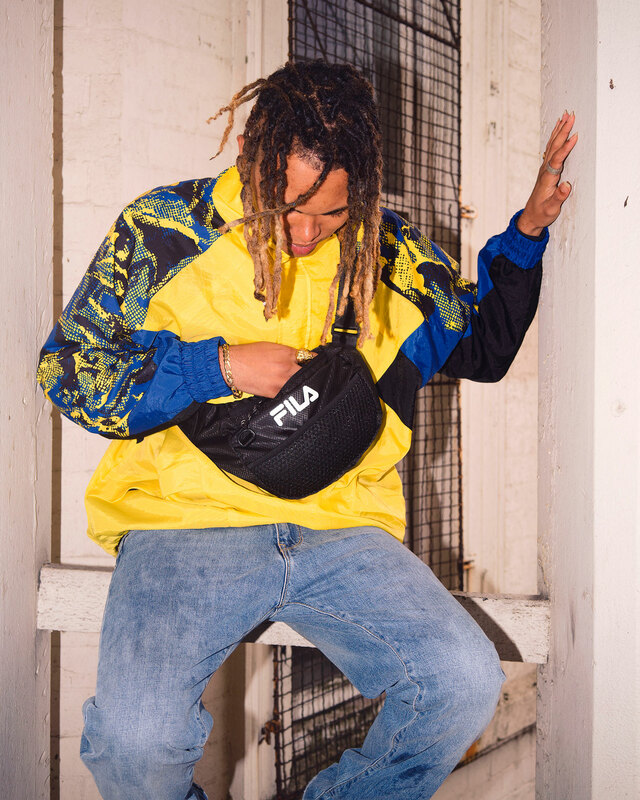 Hailing from the small town of Biella in northern Italy, FILA as a brand is built upon a wealth of influence within many different sports. 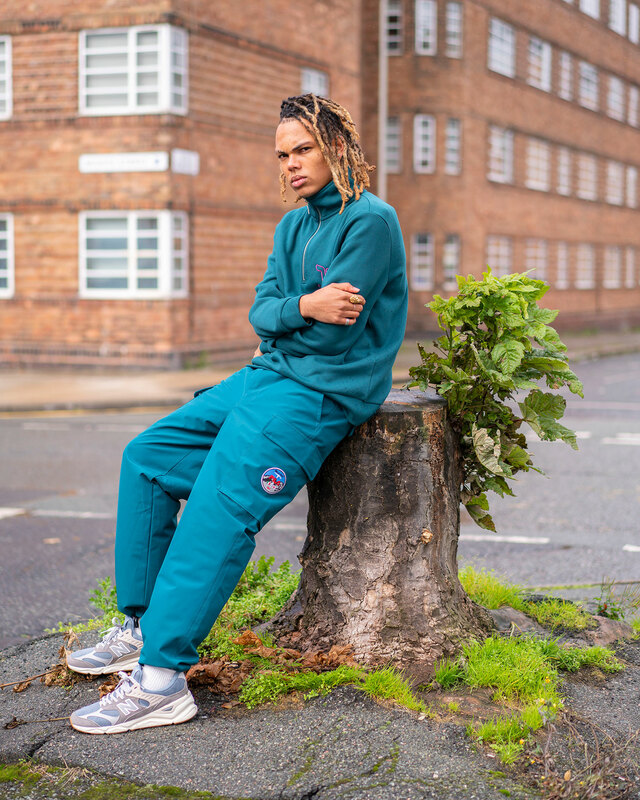 Originally formed as an underwear manufacturer, it was the introduction of designer Pierluigi Rolando and his interest in sport that helped build real equity behind the brand. 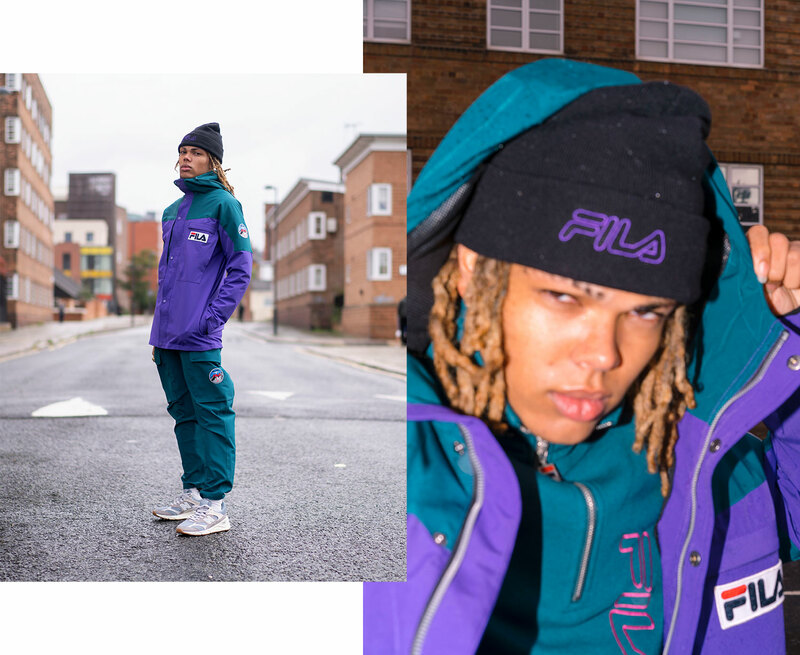 Entering the world of mountaineering, FILA introduced a range of technical apparel designed to withstand the harsh elements of winter exploring. 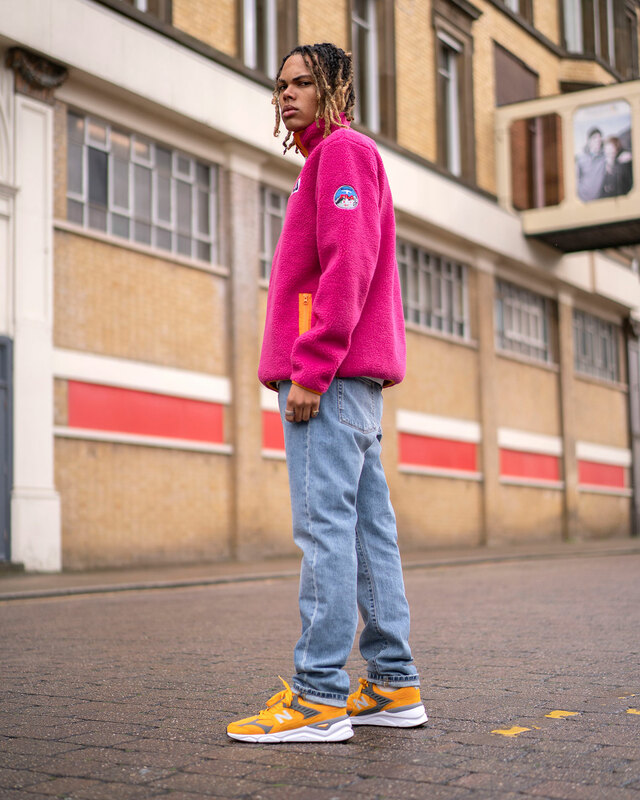 Fast forward to the present day, and the modern offerings from FILA are still very much influenced by products from their past. 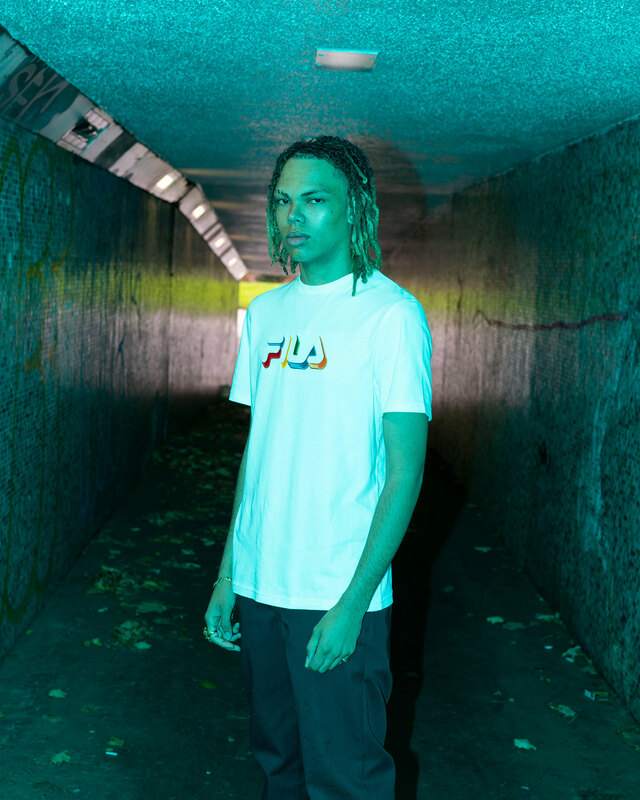 This seasons latest FILA apparel collection nods back to their origins. Spending time combing over their extensive archive in Biella, we found a strong line-up of products which we’ve reinterpreted by updating colours and design details, but still staying as true to the original as possible. 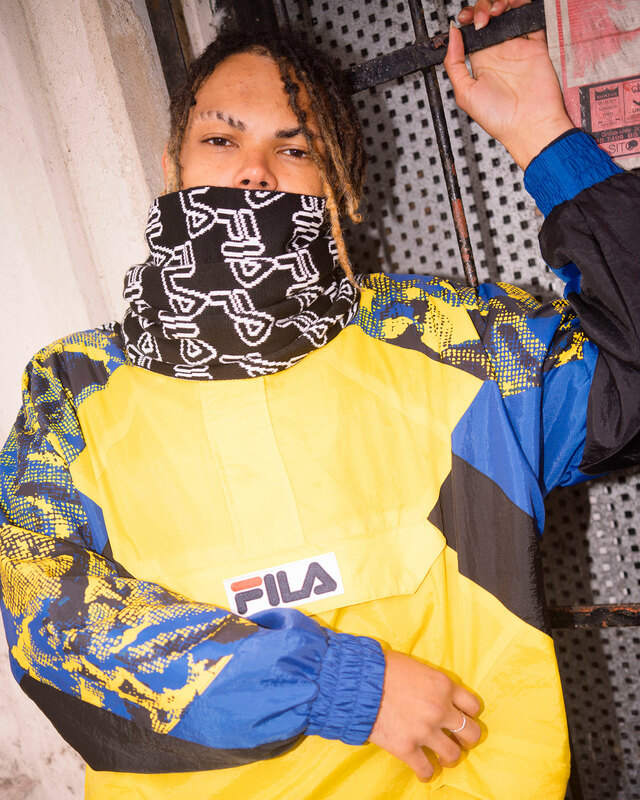 The latest features a reinterpreted pattern found in the Biella archive and applies it to a new collection including a Puffa Jacket, Pullover Half-Zip and fleece, alongside several matching accessories. 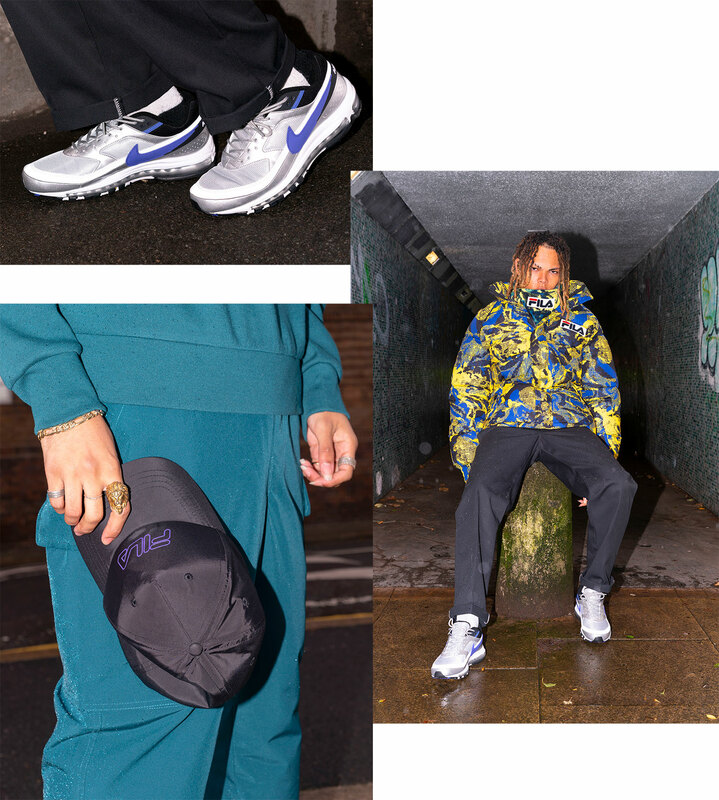 Other lines including the Chetif jacket and Youla Cargo pants also pay homage to classic outerwear products from the archive. 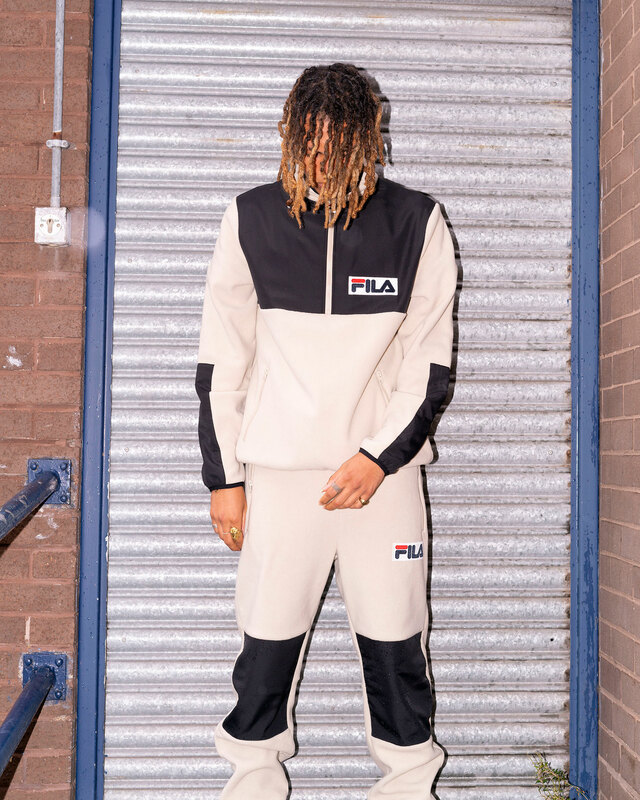 The latest FILA apparel collection is available online and in size? stores now. 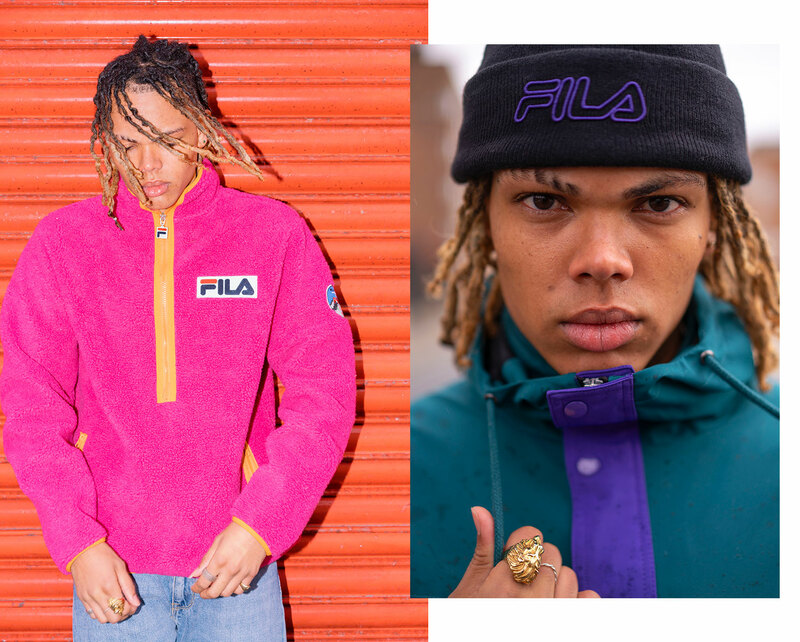 Take a look back at when we visited the FILA archive in Biella, Italy.